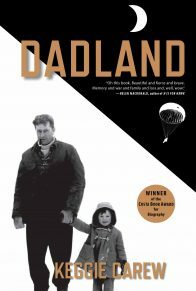 A provocative and lively memoir in stories by the inimitable and bestselling author of The Summer of the Bear. 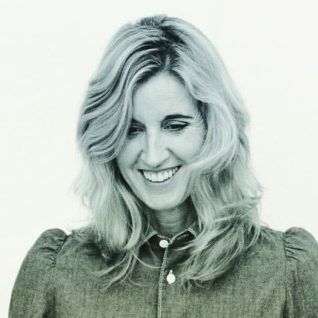 Raised in New York, Bella Pollen is a writer and journalist who has contributed to a variety of publications, including Vogue, Bazaar, Spectator (UK), the Times (UK), and the Sunday Telegraph (UK). 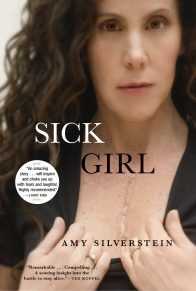 She is the author of five novels, including the bestselling Hunting Unicorns and the critically acclaimed The Summer of the Bear. She lives and works between the United States and England. 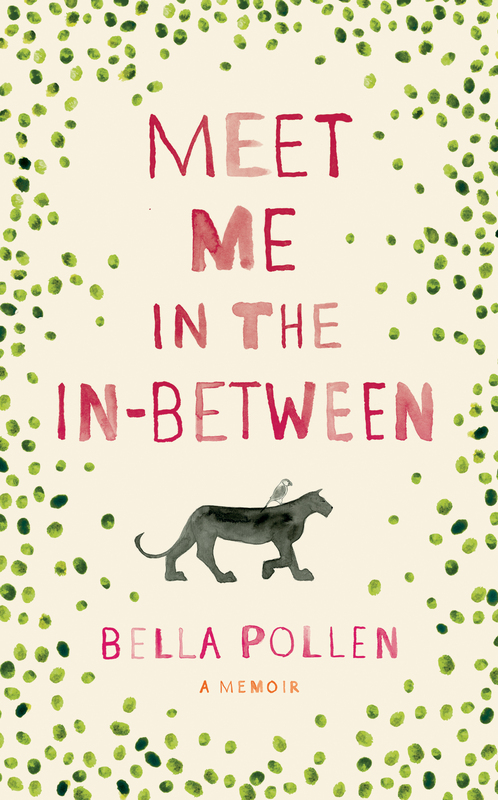 Growing up the middle child of transatlantic parents—her down-to-earth mother and romantic father—Bella Pollen never quite figured out how to belong. 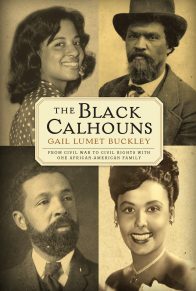 Restlessly crossing back and forth between the boundaries of family and freedom, England and America, home and away, she has sought but generally failed to contain an adventurous spirit within the narrow lines of convention. When she awakes one morning stymied by an existential panic, Pollen grudgingly concludes that in order to move forward, she needs to take a good look at her past. 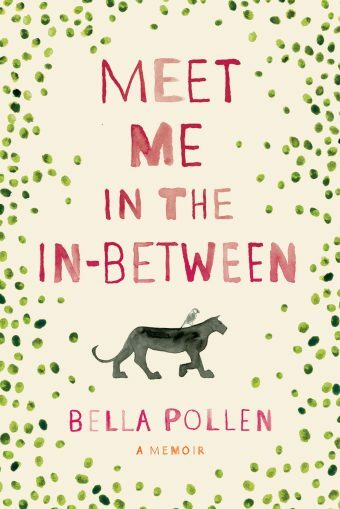 In Meet Me in the In-Between, Pollen takes us on the illuminating journey of a life, from her privileged, unorthodox childhood in Upper Manhattan through early marriage to a son of an alluring Mafioso, to the dusty border towns of Mexico where she falls in with a crowd of Pink Floyd–loving smugglers. 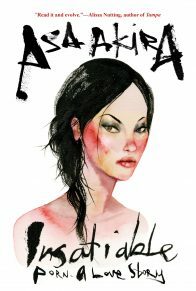 Throughout all, Bella grapples intently with relationships, motherhood, career ups and downs, and a pathological fear of being boxed in. 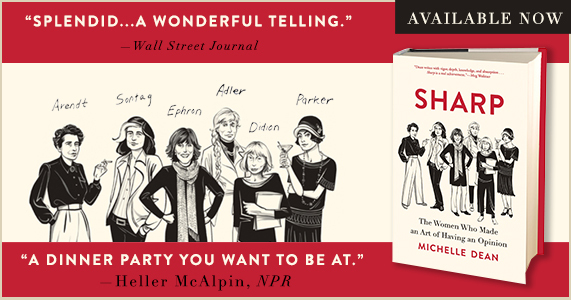 Interwoven with exquisite passages of graphic memoir, this is a tender, funny, and poignantly honest story of one woman’s quest to keep looking for the extraordinary in an ordinary life. Reminiscent of Roz Chast’s Can’t We Talk About Something More Pleasant? and Pam Houston’s Cowboys Are My Weakness, novelist Bella Pollen, with a patented mix of humor and pain, takes a dead-on look at what it means to be a smart, sane woman in a state of perpetual confusion. This much I knew about my prospective father-in-law. Gilberto Algranti was shaved near to bald and drove a duck-egg-blue Rolls-Royce. As a boy, having already lost his parents to the camps, he’d been dragged out of hiding and put on a train with fifty other children bound for Dachau. In a pre-arranged sting, an Italian guard unhooked their carriage and re-attached it to the rear of another train heading back into Rome, where the children were rescued and sheltered by volunteers all over the city. For the duration of the war, Gilberto was hidden deep in the basement of the Plaza Hotel, the very hotel in which we were now anxiously waiting to meet him. The minute he swept through the lobby in his cashmere coat, I felt it–a magnetic charge so strong I could have sworn the chandelier crystals tinkled uneasily. Had I imagined it? No! Everything about Gilberto radiated power. As he approached, the now-ancient bellboy and bartender, formerly his protectors, began weeping openly. Gilberto embraced them, before finally turning to me. I shifted from foot to foot like a pelican.